Three Blind Mice no more. An animal study on stem cells was recently published in Nature Biotechnology which suggests that the part of the eye which detects light can be repaired using stem cells. Photoreceptors are the cells in the retina which react to light and convert it into an electrical signal which can be sent to the brain. However, these cells can die off in some causes of blindness such as Stargardt’s disease and age-related macular degeneration. There are already trials in humans to use stem cells to replace the “support” cells in the eye which keep the photoreceptors alive. The London-based team has shown it is possible to replace the light-sensing cells themselves, raising the prospect of reversing blindness. Retinas were made in the laboratory using thousands of stem cells, which were told to transform into photoreceptors. These cells were injected into the eyes of blind mice. The study showed that these cells could hook up with the existing architecture of the eye and begin to function. Lead researcher Prof Robin Ali told the BBC News website: “This is a real proof of concept that photoreceptors can be transplanted from an embryonic stem cells source and it give us a route map to now do this in humans. 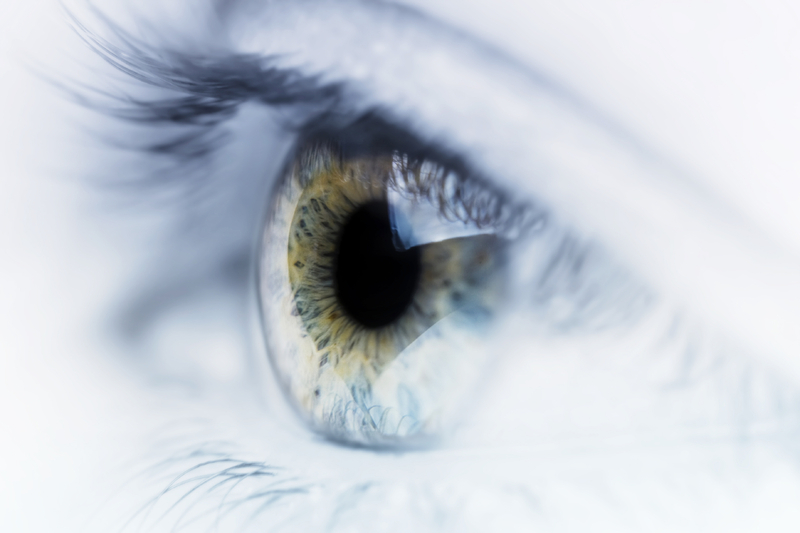 The eye is one of the most advanced fields for stem cell research. The research study has been hailed as a “huge leap forward” and it is hoped that the broader implications of the work include the treating and potentially curing of blindness. The Lewis Law Firm’s blog provides information on diseases, medical research and treatments. The Lewis Law Firm handles cases of medical malpractice in Philadelphia and New Jersey. Are you or a loved one the victim of medical malpractice? Contact the Lewis Law Firm for a Free Consultation today.